You are here: Home / Uncategorized / Are Homeowners Renovating To Sell Or To Stay? If their current house fits their needs as far as space and accessibility are concerned, then a renovation could make sense. 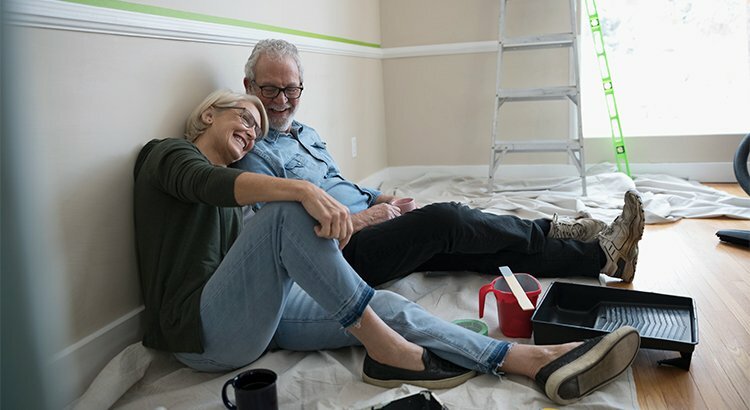 But if renovations will end up changing the identity of the homeand impacting resale value, then the renovations may end up costing them more in the long run.